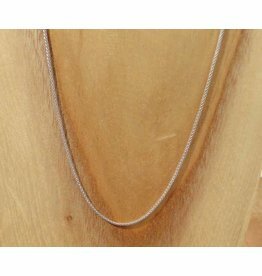 Silver necklace - 1 mm (835). 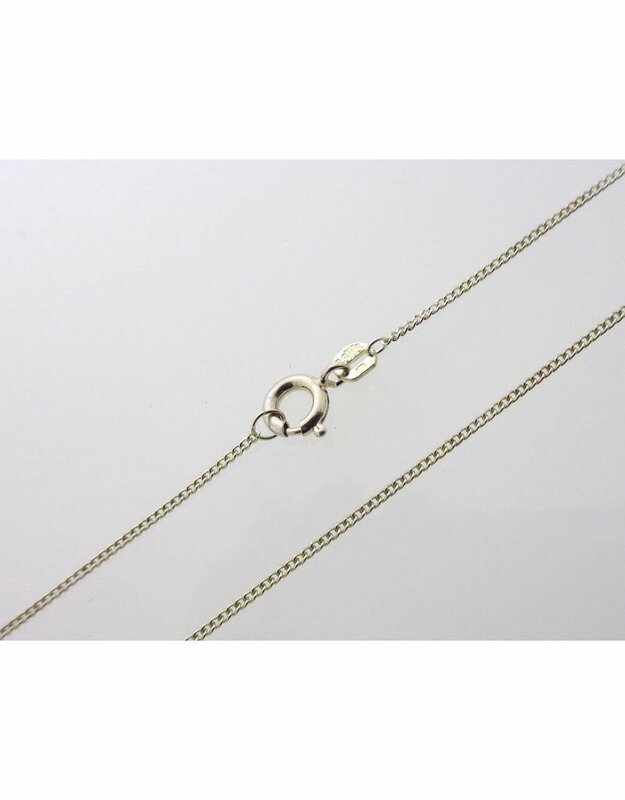 This sweet chain consists of so called gourmet links. 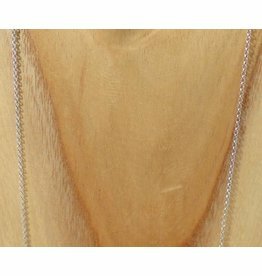 Available in small sizes and therefore suitable for a child. 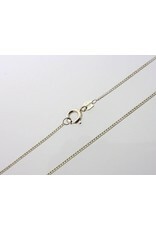 The colour is bright silver and is also available in 925 sterling silver. 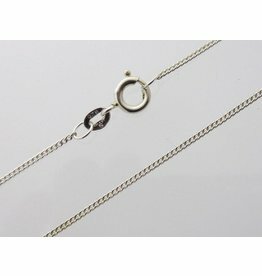 Tip: To determine the right length of your necklace, please measure the length of your favourite necklace (from end to end), or use a piece of string and cut it to the size of the chain you want to order. 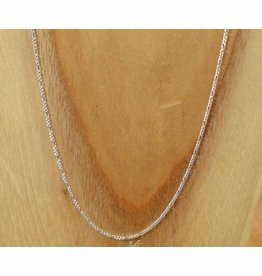 Also take into account the length of the pendant that you want to wear with it.